In the UK we’re still waiting for our 4G. 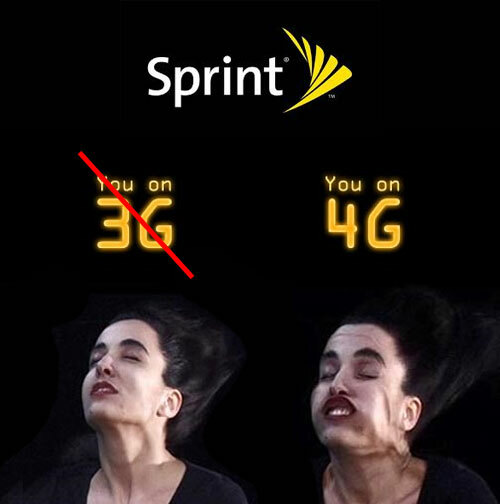 If the network operator data caps are anything to go by, 3G is creaking under the strain. However, in spite of early promises for the Olympics, it looks like the UK roll-out for 4G will take a while. Ofcom, the regulator won’t decide on how the spectrum will be sold until summer 2012. Then there’s the auctions. Then there’s the roll-out itself. 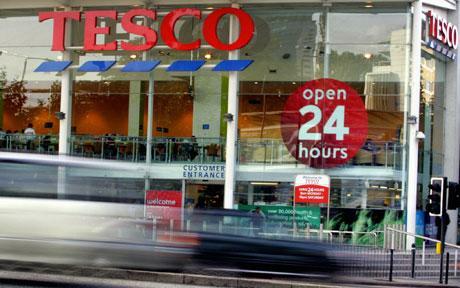 When will we actually see 4G in the UK? 2014 would be my guess. In the meantime, the best solution seems to be O2’s one, which is to install WiFi hotspots for their smartphone users. Other countries are way ahead. The US has tended to lag behind other developed countries when it comes to mobile, but they’ve had it for over a year. So have Canada, and the obvious advanced mobile countries including S. Korea, Japan and most of Scandinavia. That’s all well and good, but a number of countries who would be considered less advanced in the mobile space are also starting to implement 4G. The include Bangladesh, Cameroon, Peru, Fiji, South Africa, Ghana, Jamaica and Nigeria. As has been predicted, it looks as if some up and coming countries will leap-frog their more mobile-mature counterparts with new, super-fast mobile connections. And when everyone can get high speed internet everything changes. There’s a handy list of which countries have 4G (and 3G for that matter), here. What’s wrong with this picture? Well, if you look at the enlarged version of this poster there’s a QR code at the bottom. 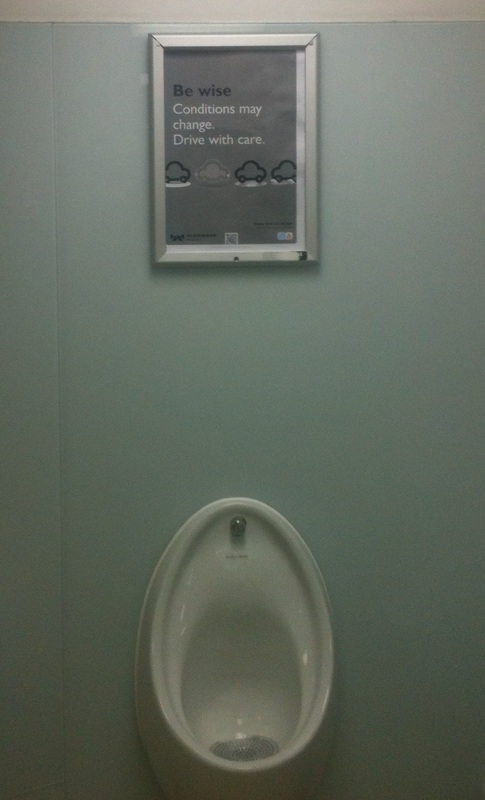 Did they really think that whilst having a pee, someone would get out their smartphone and scan the code? What if I accidentally aimed the camera down a little bit much? How would I explain that photo to my partner! That aside, using your camera in a men’s toilet would probably get you arrested (I had to make sure the toilet was empty before I took this photo). Well done the Highways Agency, a government organisation. Oh, and the title of the poster? ‘Be Wise’. Something that clearly, they didn’t do when thinking about their QR code. I’ll make an FOI request to find out how many people scanned the code. If you want to know how to do QR without getting your users arrested, then see my guide to the perfect QR campaign here. What’s Next for QR? Pizzas apparently! Here’s the problem. How do ad agencies find good digital creatives these days? German agency Sholtz and Friends decided that pizzas could provide the answer. 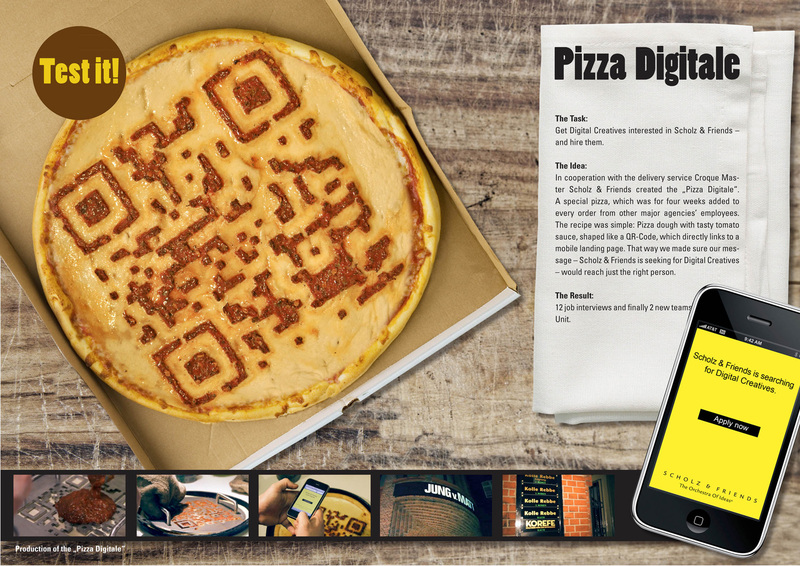 Working with a pizza deliver company, Croque Master, they came up with the ‘Pizza Digitale’. Whenever someone from a rival agency ordered from the company, they were sent a complimentary pizza with a QR code imprinted in tomato sauce. Scanning the code took the user to Sholtz and Friend’s hiring page. Did it work? Well they got 12 applications out of it and hired two staff. When you consider how much it costs to go via a recruitment agency, that was a good result. It’s certainly not the first time someone has used food to create a QR code, but the company still got a nice bit of PR for the agency. Of course with QR it’s all about getting the context, engagement and targeting right. Click here to find out how to deliver the perfect QR campaign. Looking for more creative QR campaigns? This great campaign puts QR on cardboard to raise awareness and money for the homeless. You can find even more campaigns here on Mashable , or some creative QR examples here on Mobile Inc. The pizza chain, Domino’s is one of the UK’s more forward thinking brands in mobile. Apps, Foursquare check-in offers and iPad apps have all been part of their mobile arsenal. 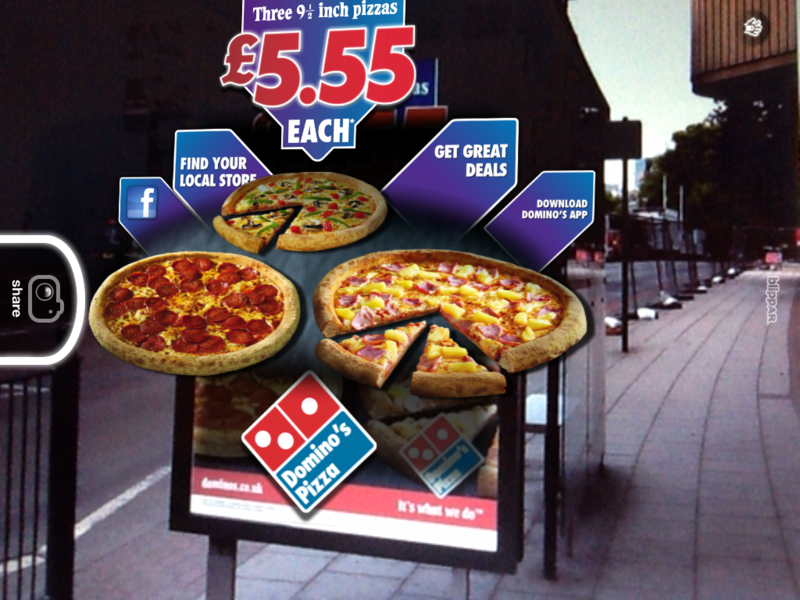 This time, they have made their bus shelter posters ‘Blippable’ to promote their 555 (£5.55) pizza campaign. iPhone owners can user the Blippar App in front of the poster to claim their offer. As with QR, image recognition should be planned for context, engagement and targeting. It will be interesting to see if Domino’s have got it right with this campaign, but full marks to them for getting out there and trying it.